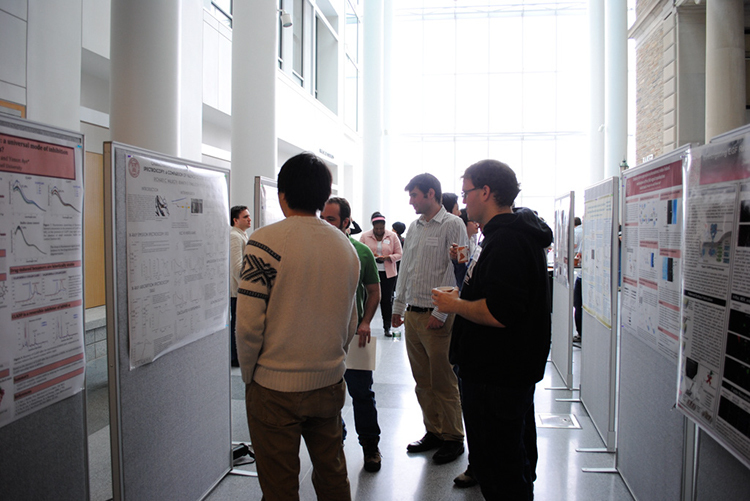 Our 2019 CBI Symposium is scheduled for Saturday, April 27. It will be held in PSB 120. The Agenda is posted under the 2019 heading. You can register for the Symposium here. Hening Lin is the PI for the CBI Training Grant. He can be reached at hl379@cornell.edu. 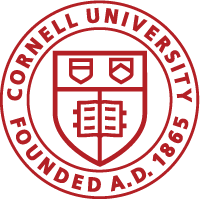 The Cornell CBI Training Program is funded by the National Institute of Health/National Institute of General Medical Sciences grant 5T32GM008500.